William H. Frey is a Ph.D. demographer and sociologist specializing in U.S. demographics. This site provides links to publications, demographic issues, media stories, data tools and resources for teachers developed by projects with which Dr. Frey is associated. Immigration is a major factor driving population growth across America. Areas like Harris County, Texas, and King County, Washington, have experienced some. Maricopa County saw the largest population increase of any county in the nation last year, adding 81244 residents to make eight straight years of gains. William H. Frey. Trump Country, Milken Institute Review, August 4, 2017 . The millennial generation, now 44 percent minority, is the most diverse adult generation in American history. As such, this generation is set to serve as a social, economic, and political bridge to successive (and increasingly) racially diverse generations. 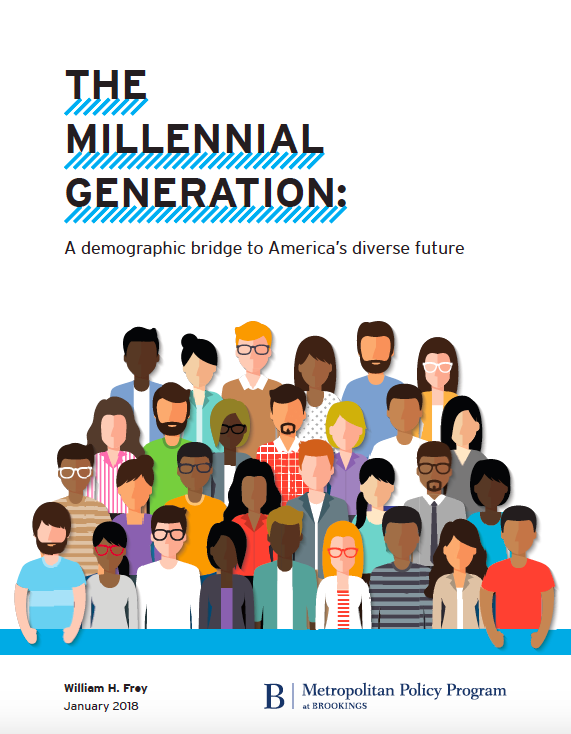 With an emphasis their diversity, this report examines the demographic makeup of millennials for the nation, the 100 largest metropolitan areas, and all 50 states. At its optimistic best, America has embraced its identity as the world's melting pot. Today it is on the cusp of becoming a country with no racial majority, and new minorities are poised to exert a profound impact on U.S. society, economy, and politics. 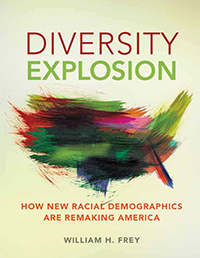 Diversity Explosion shares the good news about diversity in the coming decades, and the more globalized, multiracial country that the U.S. is becoming. 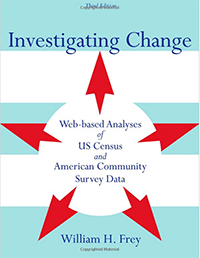 The third edition of this exciting and educational workbook, now with a complementary website, brings Census data into the classroom in a dynamic, engaging manner.